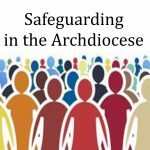 Pope Francis has called us ‘to imagine with freshness who we are as God’s people…for adults this is particularly important if we are to contribute effectively to the sacred duty to pass on our faith to the next generation’. The Catholic Education of School-Age Children’ NZCBC: 2014; p2. 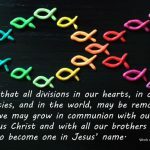 How do Catholic School Boards support faith formation and inspire their communities to shape their discipleship around Jesus Christ? 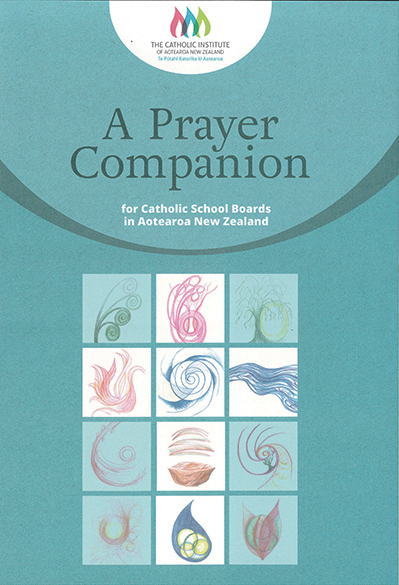 After the publication in 2014 of the NZ Bishop’s The Catholic Education of School-Age Children, Catholic school boards asked for a resource to support their own ongoing formation. They wanted it to be easily accessible and offer practical help in the formation and development of each board’s Catholic Special Character. 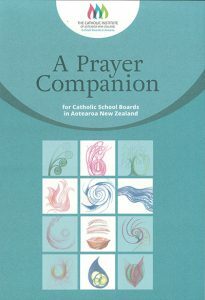 TCI and the National Centre for Religious Studies (NCRS) have published A Prayer Companion – a resource designed to nurture governance ministry of school boards. It helps to put the ‘encounter with Jesus’ at the centre of Catholic education, linking prayer, scripture and reflection at board meetings with the Bishops’ publication. The resource enables users to choose from different prayer styles and formats. It weaves paragraphs from the Bishops’ document into the rhythm of a school board’s year. Using liturgical colours, symbols and scriptural references it provides flexible choices for meetings. 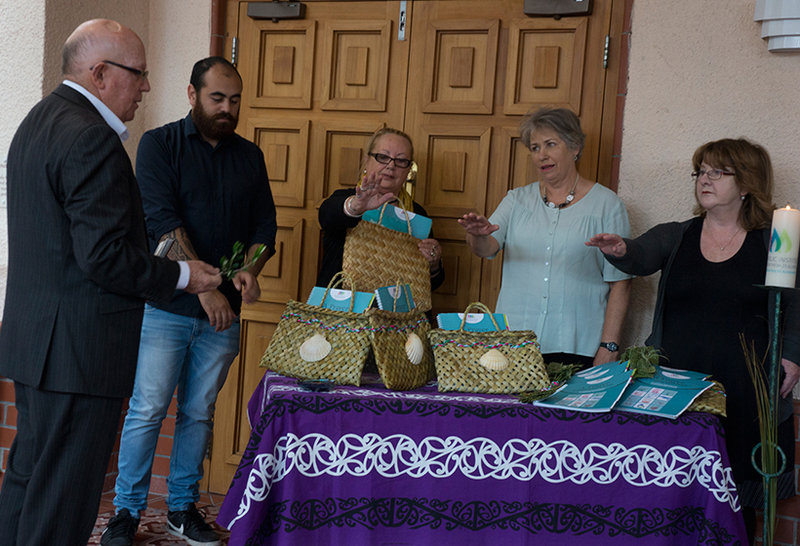 Its format is simple, bicultural and instructive, and includes short activities and prayer cards, such as Beatitudes for Boards. 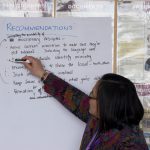 The resource was developed by Elizabeth Wootton who has a wealth of experience in leadership, RE advisory and teaching, school-boards, liturgy formation and working in spiritual direction. Elizabeth says ‘the book will fill a gap in the formation of boards and inspire them to engage their school communities as companions on a special Emmaus journey’. how to use the resource.